Keep your load secure, not only lashed to your vehicle but locked as well, with Thule's 832 Locking Straps. Keep your load secure, not only lashed to your vehicle but locked as well, with Thule &apos;s 832 Locking Straps. 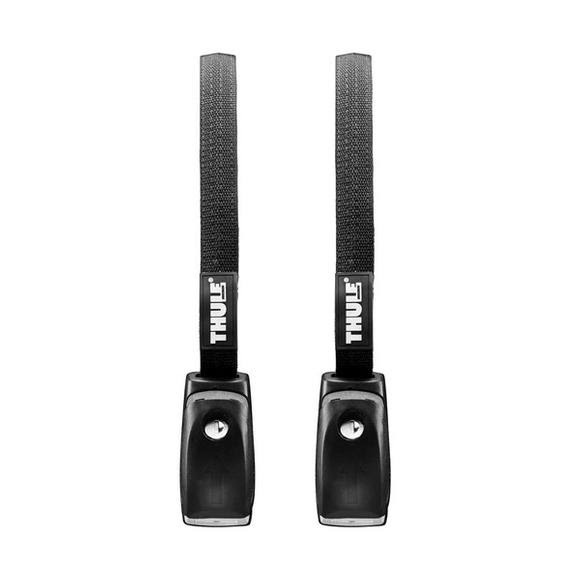 Two 10′ / 3.0 m locking straps. Two One-Key lock cylinders included.